Retirement plans are one of the most heavily taxed assets if left to anyone other than a spouse. But when retirement plans are left to a nonprofit organization, 100% of the money will go to the cause. Remind your donors that beneficiary designations do not require a lawyer’s involvement and are a simple and easy way to support the cause they are so passionate about. Another challenge for planned giving is short-term thinking. Many nonprofit organizations can struggle with budget cuts and unstable financial outcomes. When this happens, many programs implement short-term strategies in order to survive, making long-term strategies suffer the consequences. Nonprofits should implement both short and long term strategies to reach financial sustainability and security. Stop asking for a bequest commitment. A 2014 survey found that out of 1,418 individuals, 23% were interested in “making a gift to charity in my will”. Only 12% were interested in “making a bequest gift to charity”. 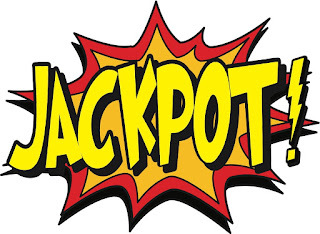 Just by changing your campaign verbiage, you are doubling your chances to increase your planned giving program! Use donor-friendly and easily understandable language that communicates what the planned giving program is and how it works. Words and phrases like: make a gift, continue your support, and family, as well as using living stories – stories about life, not death – are a sure way to increase your chances of being included in a donor’s will. 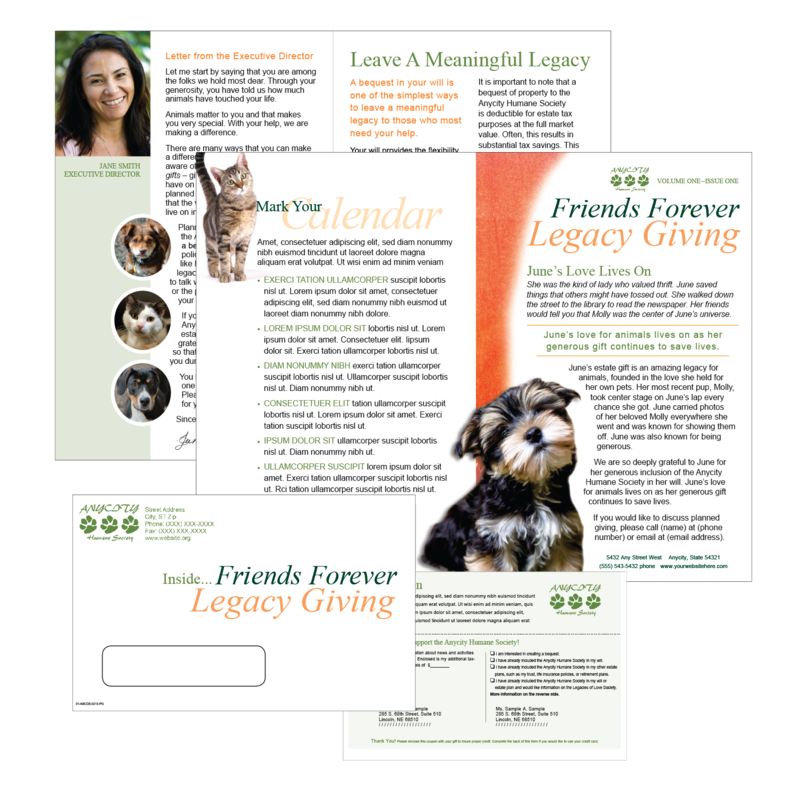 Start your planned giving program by creating a Legacy Circle to promote the program and give recognition to your donors who have joined. Rather than just asking for a gift, you can offer to list their name with other like-minded individuals who believe in the long-term security of the organization. This can be done with a plaque in the lobby, a listing in the annual report or newsletter, etc. 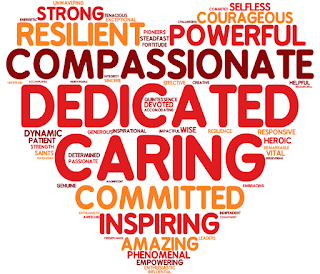 Donors love getting recognized and it encourages others to join the special program. 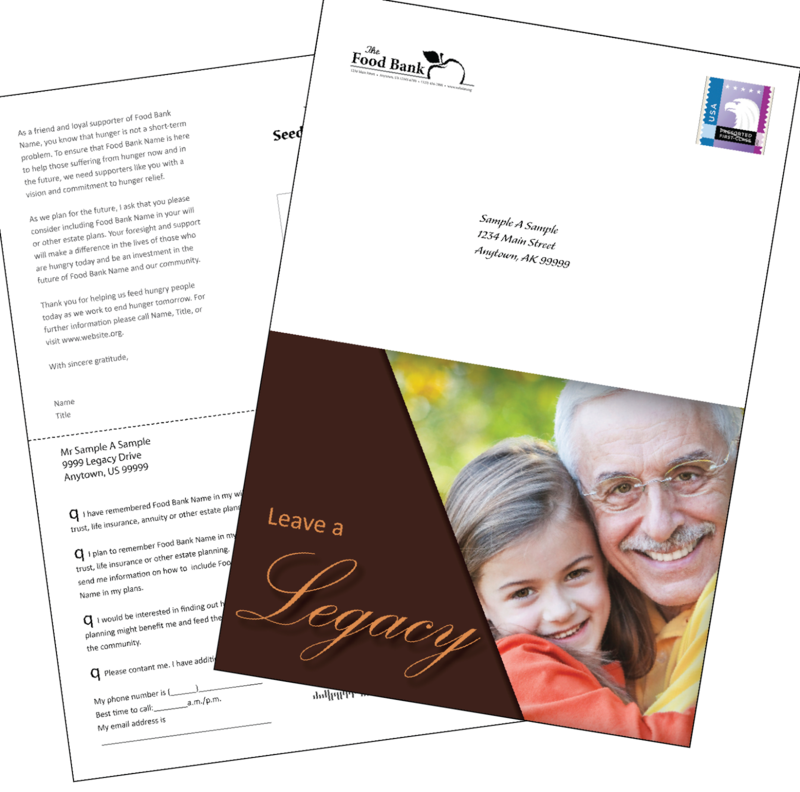 Having your donors set up a legacy giving program or gift is a way to provide future income for your organization. An organized planned giving program can be a game-changer for your organization and can be have an excellent return on your investment. Don’t forget to ask regularly and follow up when necessary in order to keep the communication fresh with your donors. Talk to your sales manager about how a planned giving program can help establish endowments, increase community impact, launch new initiatives, and sustain your programs and facilities.